Explore the towns of Hamilton and Wenham Massachusetts. Here are a few links to get you started. 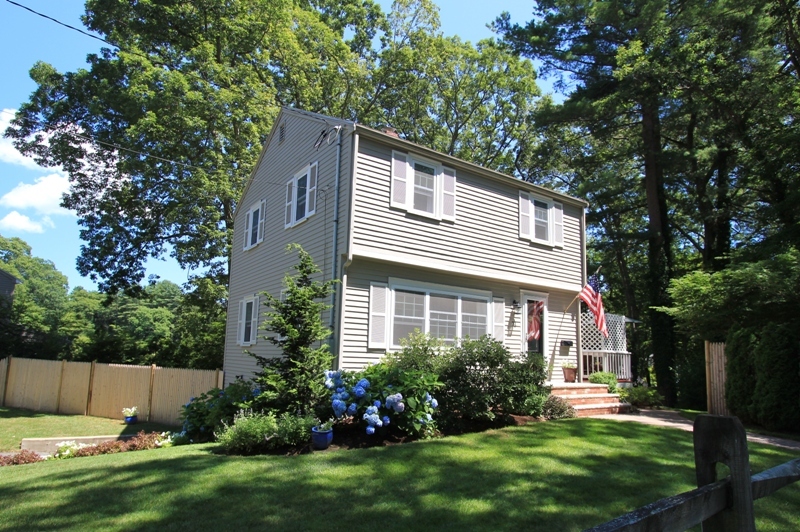 You can see homes that are currently on the market in Hamilton MA and Wenham MA .